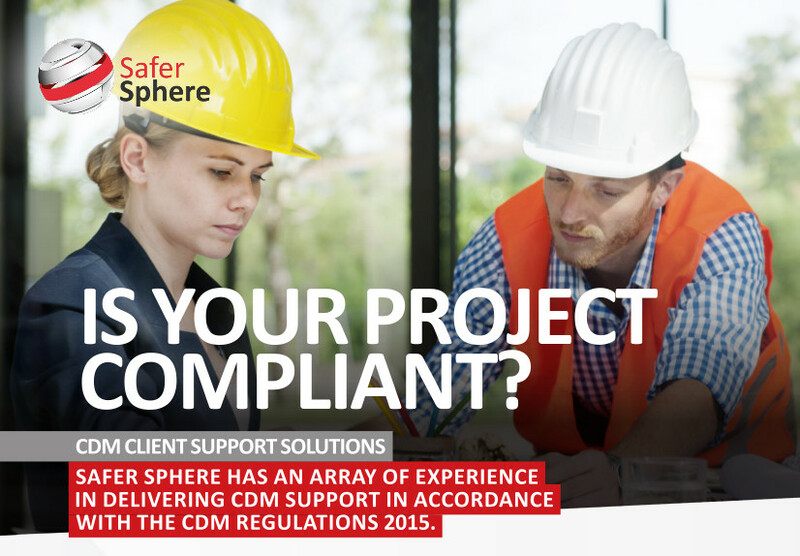 Is Your Project CDM Compliant? We pride ourselves on delivering above and beyond the call of the CDM Regulations, our integration with the client project delivery teams and support provided to enable best practice solutions. Our delivery model ensures a superior service, competent advice and ultimately a project that meets with the very best practices of Construction Health & Safety. Notify the HSE of the project via an online applications. Advise on and or collate the project Pre Construction H&S Information Pack on behalf of the client for issue to the project team. Assist with preparation of and advise the client as to the adequacy of the Construction Phase H&S Plan and welfare facilities developed by the Principal Contractor. Monitoring of Principal Designer and Principal Contractor compliance. Advise on and or collate the project H&S File. Stage 1 & Stage 2 Competence Assessments of duty holders against the requirements of PAS 91. PQQ / ITT H&S question setting for framework and or project tender enquiries. Independent Site Inspection and or Safety Audits of operations on site to ensure compliance. Liaison support with the Health & Safety Executive on behalf of the client. Client CDM training to assist client representative in understanding their duties under the CDM Regulations. Preparation of model contract / appointment clauses to hold designers and contractors to their duties and compliance.